The NICO Corporation, established in October 2007, is dedicated to developing minimally invasive neurosurgery equipment. The company’s technology and products are designed and developed to positively impact patient’s lives, families, caregivers, and healthcare providers. 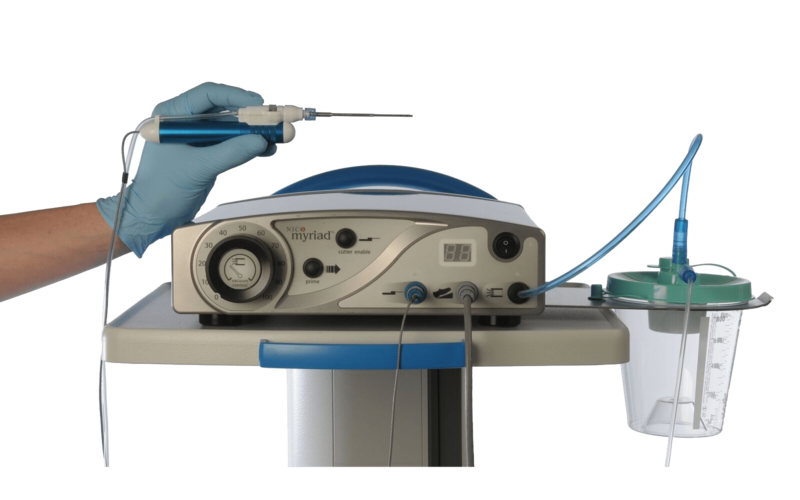 The NICO Myriad System is a patented new technology that eats away brain tumors safely and quickly with precise control when working around the critical structures of the brain. It is a fully automated, completely disposable, non-heat generating neuro and spinal tissue/tumor resection device used in minimally invasive and open surgical approaches. The Myriad System combines the capabilities of scissors, suction and blunt dissector. Its slender design gives the surgeon the ability to operate through very narrow surgical corridors, aggressively remove large masses or highly fibrotic tissue, or work with precision in removing difficult-to-reach tumors that may be located near or on top of structures such as optic nerves and carotid arteries. The NICO Myriad System consists of the console, handpieces and ancillary products. All NICO Myriad handpieces have a side mouth cutting and aspiration aperture located .6mm from the blunt end that allows for tissue removal without injury to adjacent critical structures. 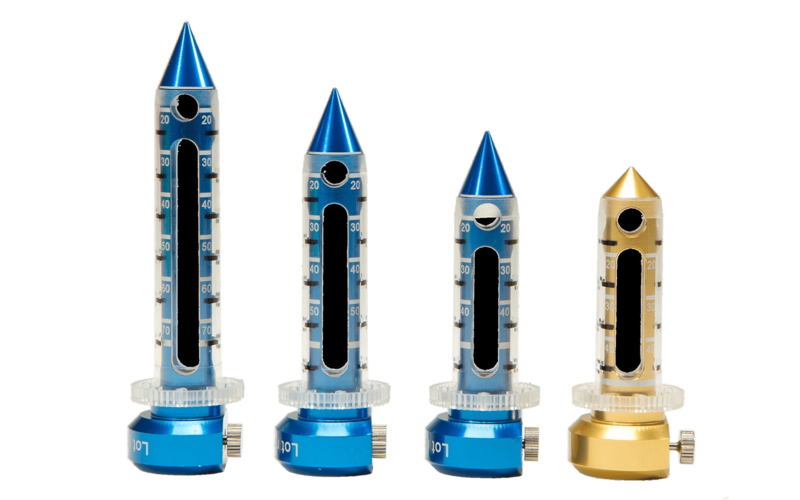 The NICO Myriad handpieces are available in 11, 13, 15, 17 and 19 gauges and a variety of lengths. The NICO BrainPath provides for access and visualization of lesions in the subcortical space of the brain. The BrainPath dramatically changes how surgeons can move through the natural folds and delicate fibers of the brain. The BrainPath’s obturator is uniquely designed with an minimally disruptive tip that minimizes tissue damage by displacing tissues of the brain during advancement to the targeted abnormality. The sheath remains in the brain after the obturator is removed to serve as a protective portal for surgeons to easily maintain access to the surgical site.